South India has a lot to offer, apart from Goa and Kerala. 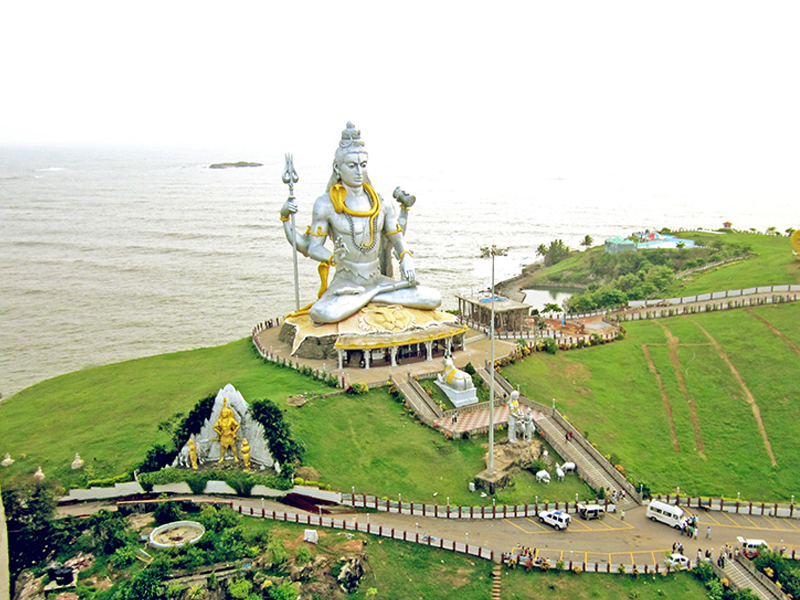 One of the most beautiful tourist places with the rewarding experience of nature coupled with a perfect blend of beaches, cultures, history, and spirituality in Karnataka. The contemporary capital of Karnataka, Bangalore is India’s fastest growing city after the likes of Delhi and Mumbai. It is home to India's IT industry and has a vibrant scent. The town is famous for its lush greenery which can be witnessed in Lalbagh Garden, Wonderla amusement park and the temples in the vicinity. The ancient ruins of Hampi were once the capital of India’s one of the greatest empires of history, Vijayanagar. Dating back to 14th century, the 25 km stretch comprises more than 500 monuments. It is a must-visit destination to soak in the culture of ancient India. 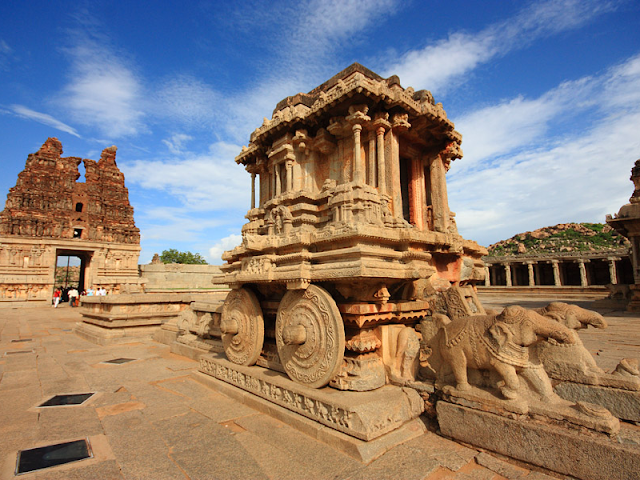 Apart from Hampi, the trip to Badami is also filled with witnessing heritage sites like Pattadakal and Aihole. The monuments and temples in the village are inspired from the Chalukya style of architecture with rock-cut cave temples book online karnataka holiday packages with cost. 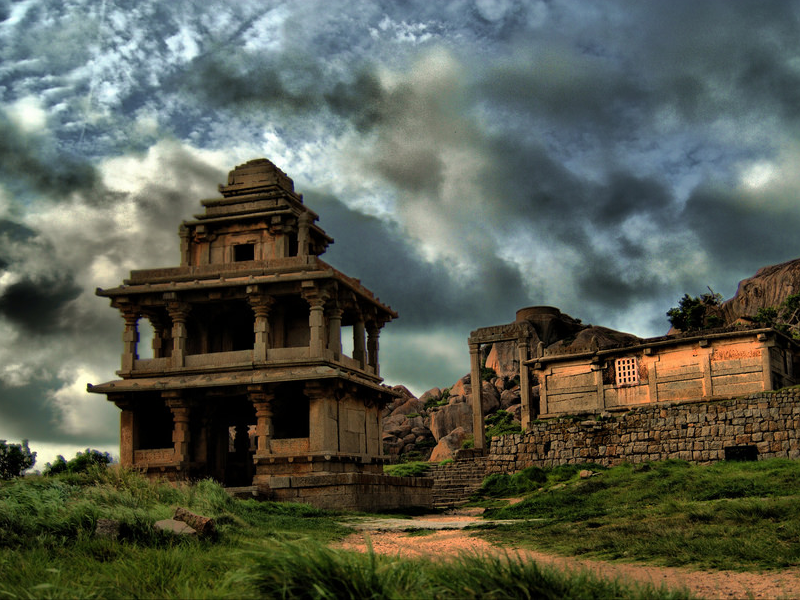 Another lesser-known gem of Karnataka is the Chitradurga Fort. 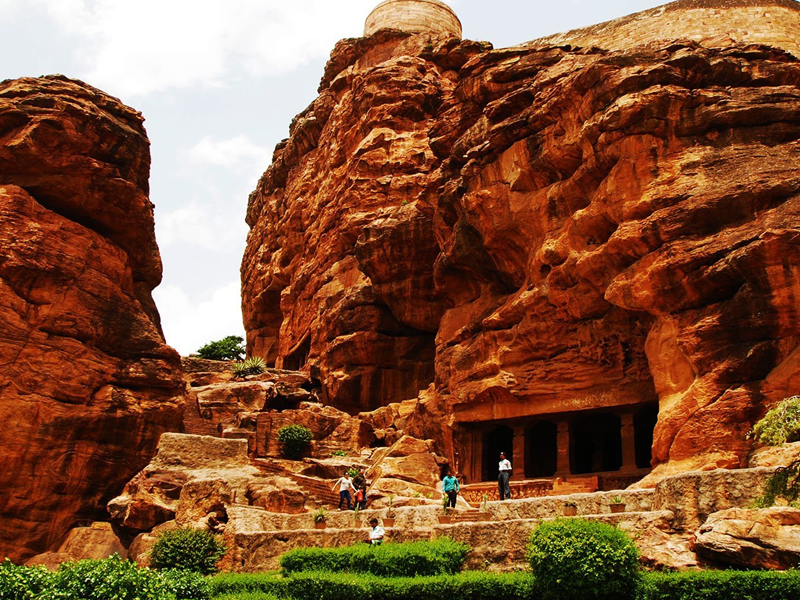 Built around the 15th and 18th centuries it is a heart of the Deccan Plateau. The fort is more of an impenetrable fortress with 35 secret entrances and seven circular walls. 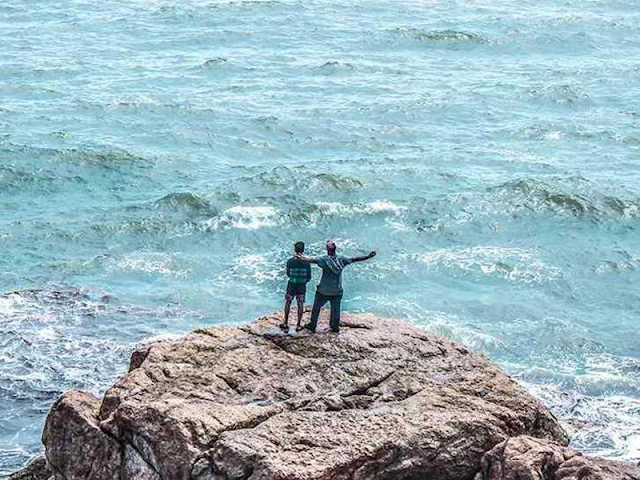 Home to a few of the finest beaches in India, Gokarna is a remote town offering a perfect blend of serenity and beauty. Moreover, the bountiful variety of sea activities over there are endearing. Places of royal heritage are rare in India but worry no more. 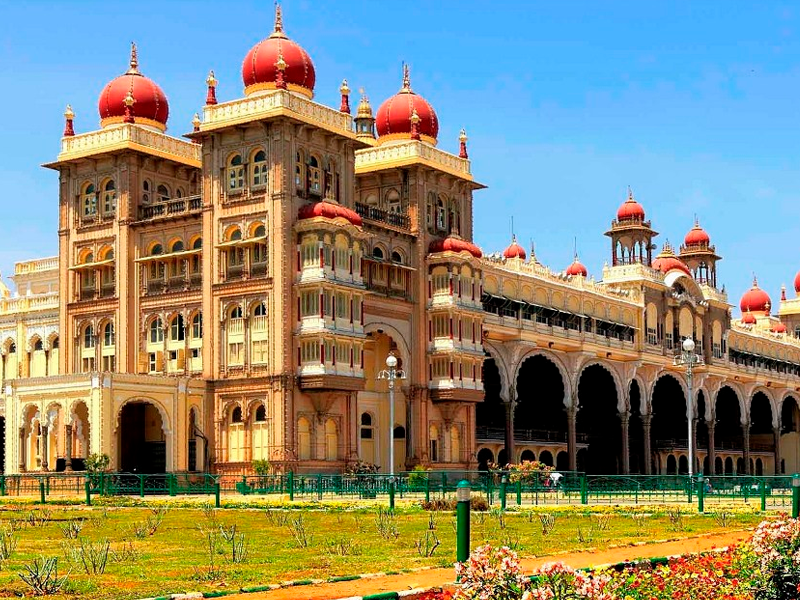 If the Karnataka holiday package from Mumbai has Mysore on the list, you are sorted. 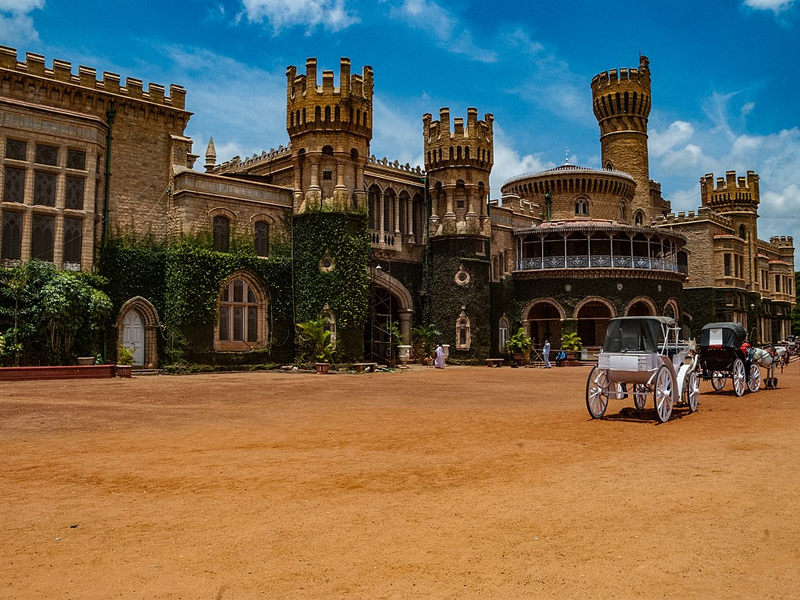 Mysore consists of numerous gardens, zoos, temples, and churches all of which are regal and magnificent. However, the royal Mysore Palace is the main attraction and falls nothing short of royalty. 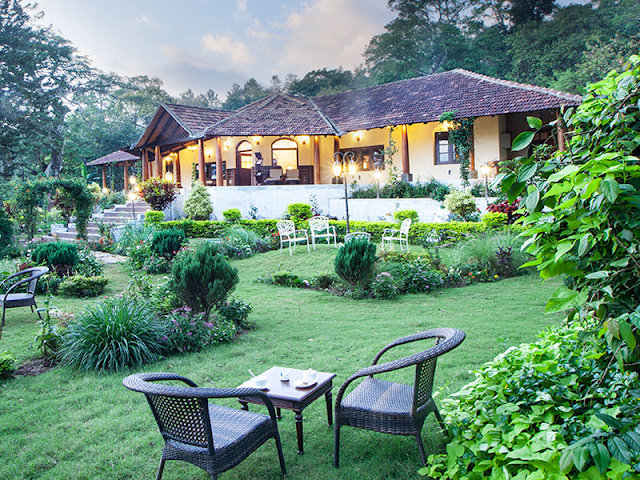 A couple of miles from Mysore, lies Coorg, a picturesque land of majestic mountains. The area Well-renowned for a variety of coffee estates and entrapping beauty, Coorg is worth visiting. Karnataka also has a national park that makes it to the list of top national parks. 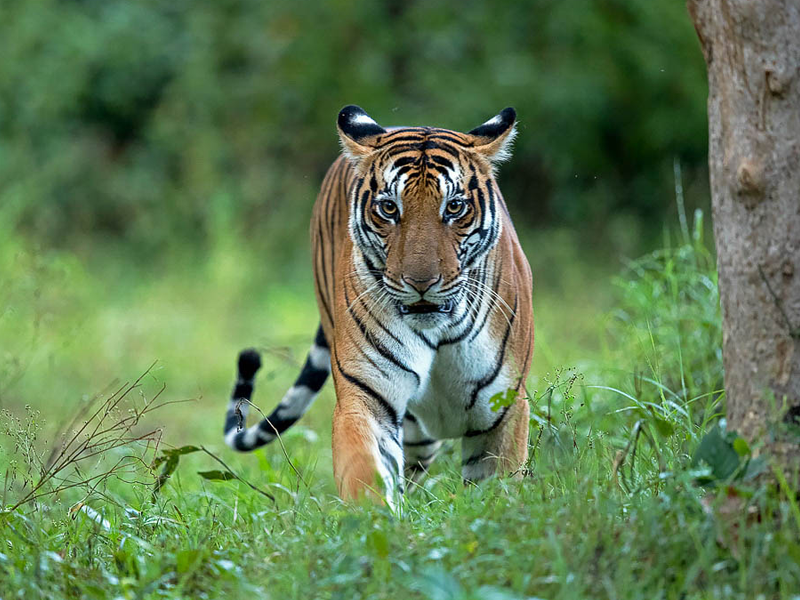 Nagarhole National Park in Karnataka is the best place to see elephants, lakes and forest habitats. Moreover, the jungle safari of the national park is also worth exploring. 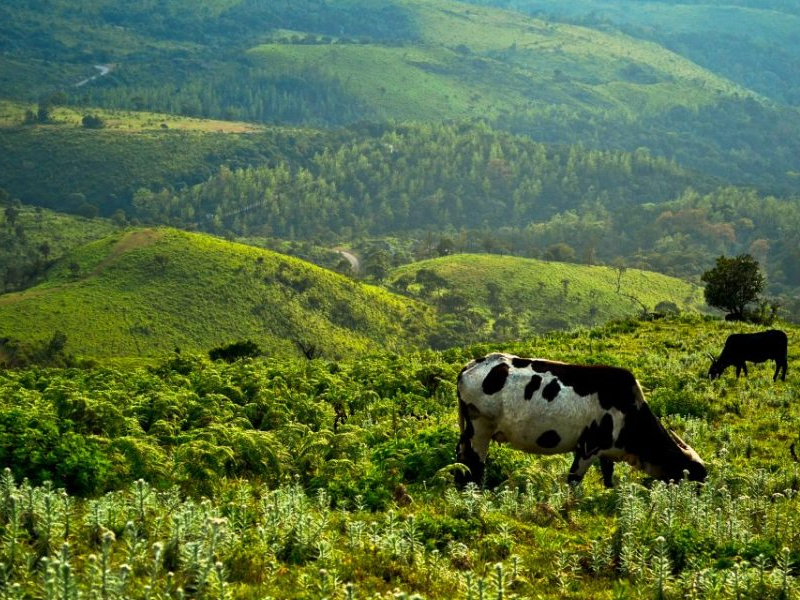 For trek and thrill, Chikmagalur is the best Karnataka has to offer. A popular destination for tourists and trekkers, the Mullayanagiri peak in Chikmagalur is the best spot for treks and camping. Apart from mountains, Chikmagalur also has waterfalls, forests and temples to be discovered. Murudeshwar is the home to the second largest statue of Lord Shiva with a 20 storeyed temple ornate. The view from here is not only majestic but also breath-taking. While there are other places of interests in Karnataka as well, the above list features some of the best spots Karnataka has to offer.